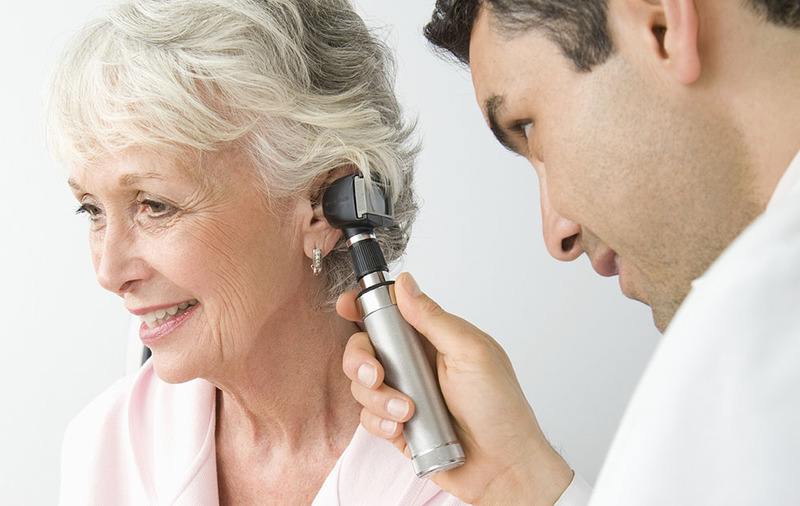 If you have never attended a hearing test before, then you may be curious about what you should expect. If you want to ensure that you feel fully prepared and ready for whatever happens during your appointment, the list below may help to provide the insight that you need. You should expect to spend around an hour with your audiologist. This will be sufficient time for you to give details on your life and medical history, undergo the tests themselves, and then discuss the results with the test administrator. If hearing loss is detected, it’s unlikely that you will be fitted with a hearing aid during the test. 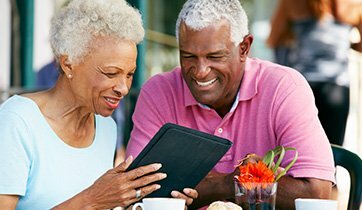 You will likely be invited back to a second consultation with your audiologist to help choose the right hearing aid for your personal circumstances. While your hearing test will focus predominantly on your hearing, you will also need to provide a number of details about your background to the audiologist. This is standard of most medical tests. You will need to tell the audiologist about your general health history, as well as the details of any medications you are currently taking. The primary hearing test that is considered to be the gold standard is incredibly simple, so you shouldn’t have any problems with it. All you will be required to do is sit and listen to a series of beeps or similar sounds, which will be played to you through a pair of headphones. The sounds will be at different volumes and frequencies. When you hear a beep, you will press a button to indicate that you heard it, and your audiologist will record which sounds you did (and didn’t) record. Don’t worry if you don’t hear every sound, or if there are long gaps between sounds – this is entirely normal. Just focus on pressing the button when you do hear a sound; there’s no need to analyze any deeper than that. There are other hearing tests that your audiologist might administer, but these are also simple, so try not to be concerned. If you have any issues during the tests, just inform your audiologist and they will do all they can to assist you. As with an eye test, the results of your hearing test will be immediately available. When the tests have concluded, your audiologist will sit with you and discuss the results. The results will conclude whether or not you have hearing loss, and may also allow your audiologist to make a recommendation on next steps – for example, whether or not you should consider a hearing aid. You will be glad to know that hearing tests are simple and straightforward. Hopefully, you now have a better idea of what will happen at your appointment, allowing you to relax into the entire experience.